ANURADHA KRISHNAN, a University rank-holder in Bio-Chemistry [M.Sc.] and winner of the State Merit Scholarship, is a dynamic and vivacious person, who has over two decades of teaching experience in prestigious institutions such as Jyothi Nivas College, Baldwins Methodist College and Mount Carmel College. Her varied exposure includes preparing students for the ISC, IGCSE, PUC as well as B.Sc. examinations. Anuradha has won laurels for her oratory skills and has received recognition for her ability to organize fests and events. She is a voracious reader, a lover of music and was at the helm of the Music Association for several years. Her cheerful demeanour made her a favourite with both students and colleagues alike. Anuradha Krishnan is a deeply committed and creative teacher who has a penchant for innovation, especially in the field of education. She is a leader who carries her team with her. She hopes to work with students, staff, parents and management to do what is best for young learners. She believes that while education must be student-centric, it must also develop in them a sense of discipline, respect and sensitivity. She firmly endorses that an all-round education must include physical, cultural and emotional development, along with academic excellence. 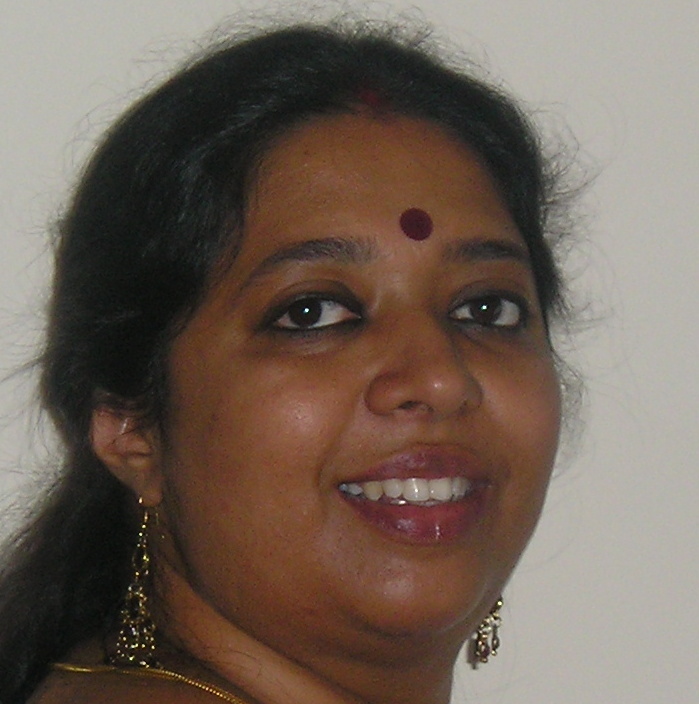 Anuradha Krishnan has been working with Primus since 2009 and has been Principal of the school since 2011.